‘Horror is one of those things I wasn't allowed to see when growing up, so of course I was totally drawn to it. It's like a magic trick, you can experience this feeling of being scared despite being in a totally safe environment,' explains Ti West the writer/director of a series of wonderfully understated slow-burn horror movies including The House of the Devil and The Innkeepers. He's also guest of honour at the Glasgow Film Festival's annual horror spectacular FrightFest. 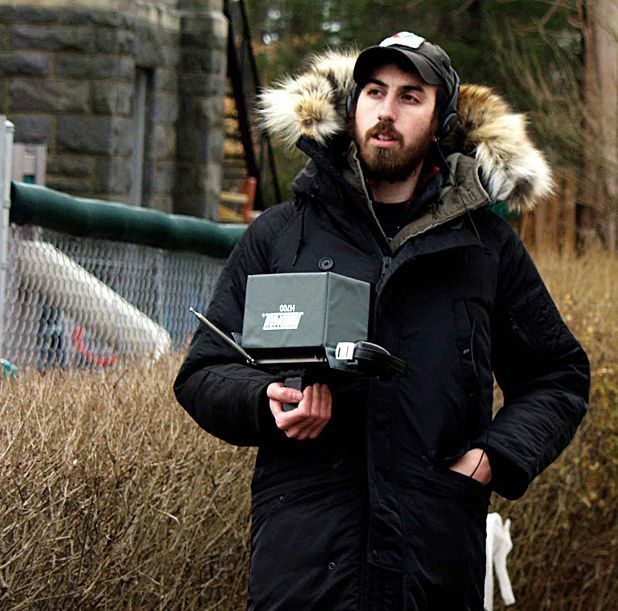 Ti West in Conversation, GFT, Glasgow, Thu 27 Feb; FrightFest, GFT, Glasgow, Fri 28 Feb & Sat 1 Mar (plus bonus repeat screenings at Cineworld, Glasgow, Sun 2 Mar). Three journalists head to a remote cult-like community to check up on the sister of one of them, whereupon they discover the sinister underside of the veneer of peace and love. Inspired by the 1978 Jonestown massacre, it features a fine performance from Jones as Father but ultimately offers nothing new.